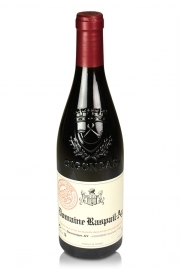 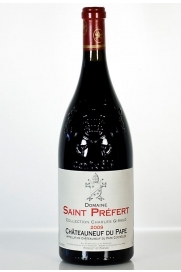 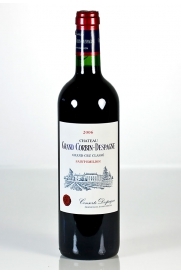 A mature claret from this cru bourgeois estate in the Saint-Estèphe appellation. 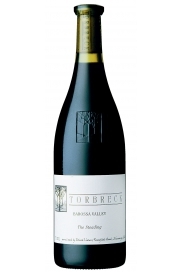 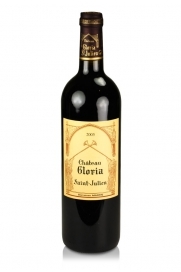 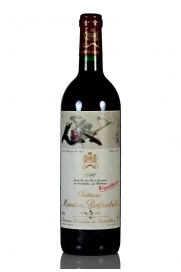 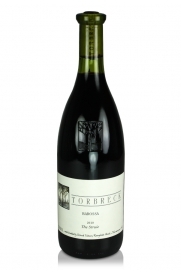 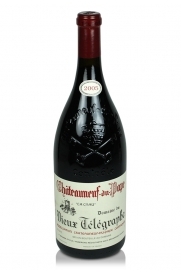 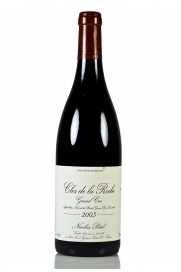 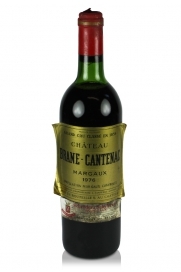 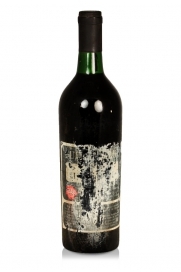 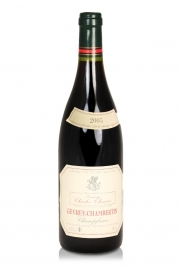 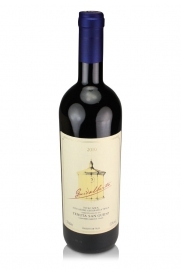 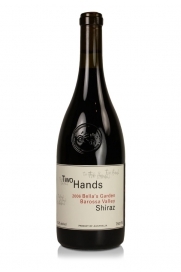 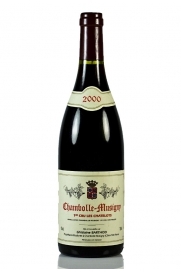 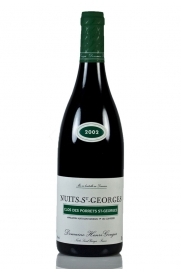 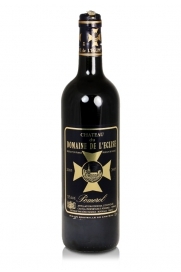 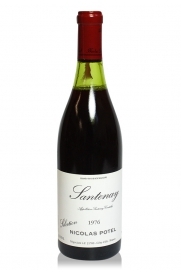 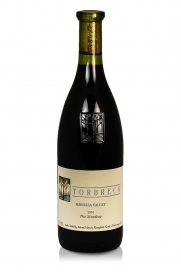 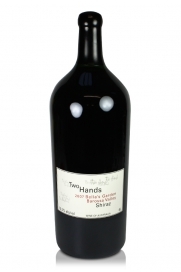 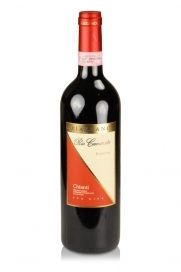 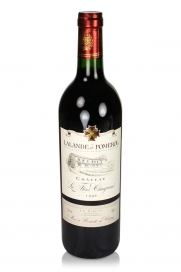 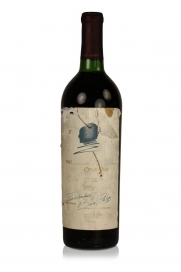 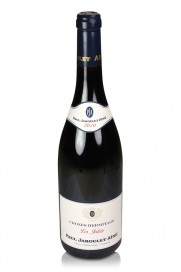 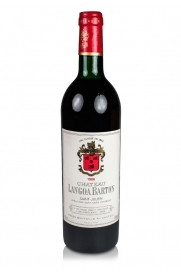 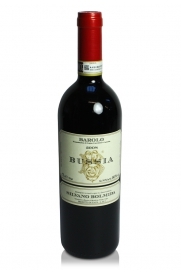 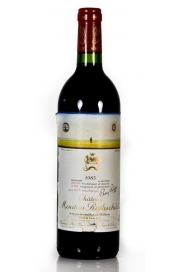 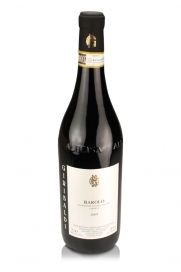 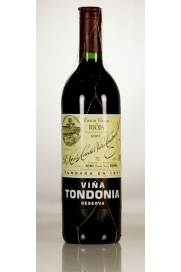 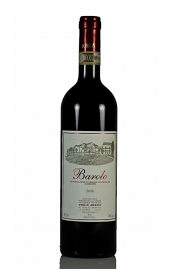 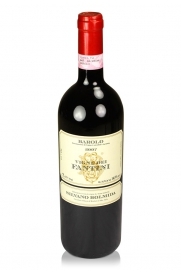 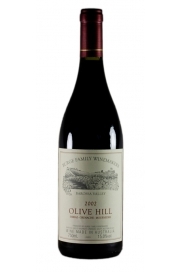 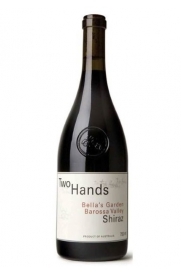 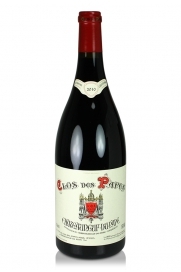 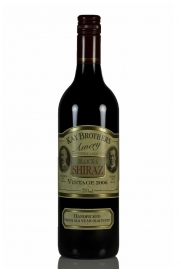 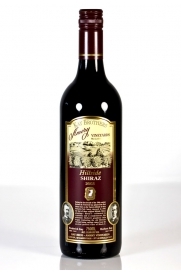 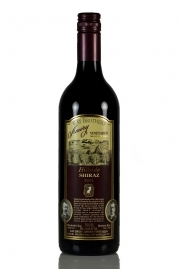 A very mature top-rated claret that was considered to be possibly the best example of the vintage. 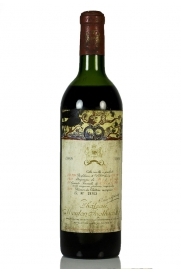 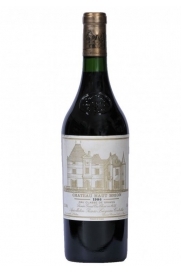 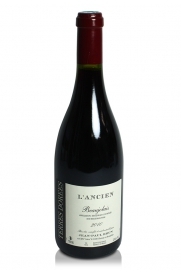 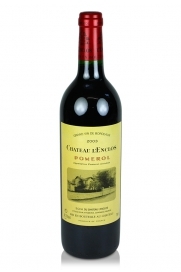 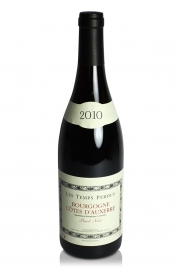 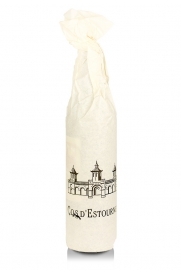 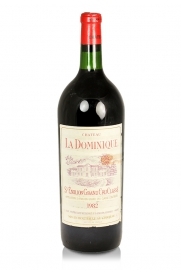 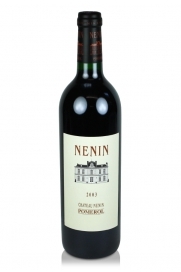 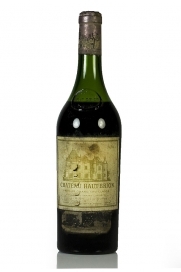 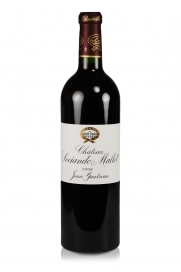 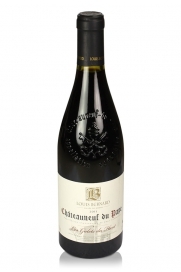 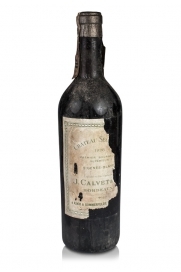 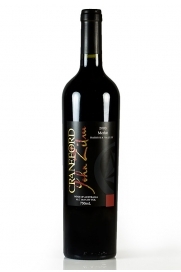 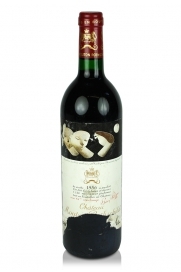 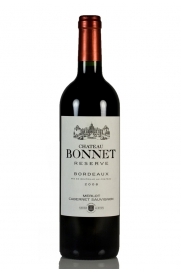 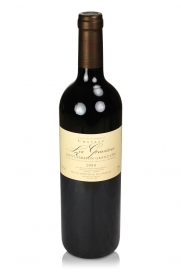 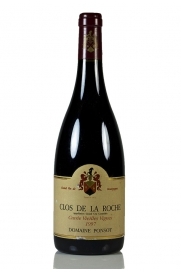 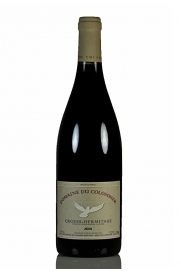 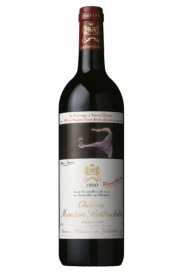 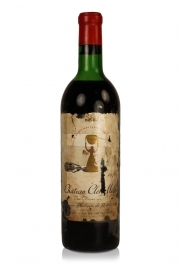 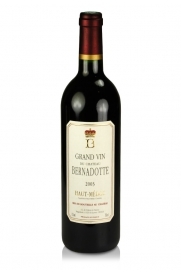 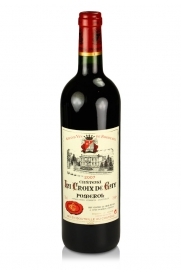 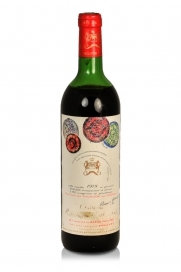 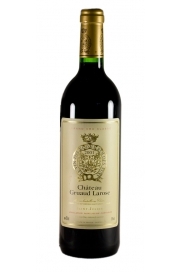 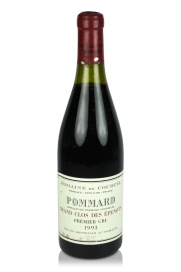 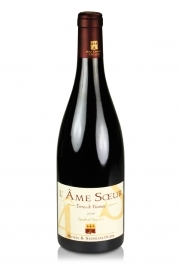 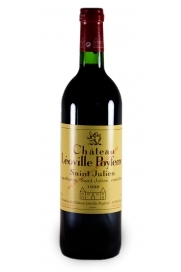 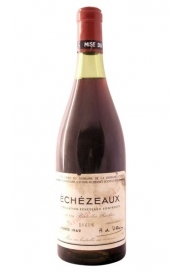 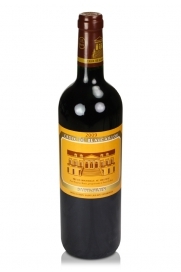 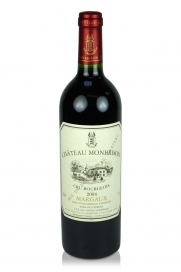 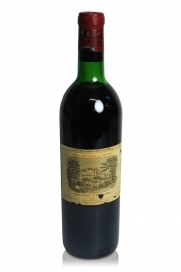 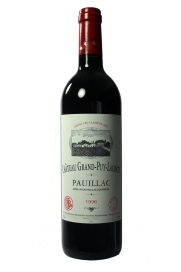 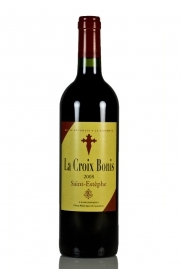 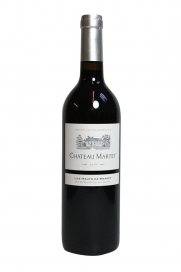 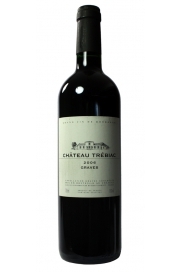 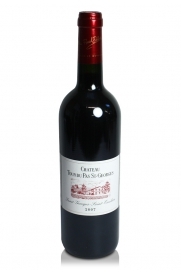 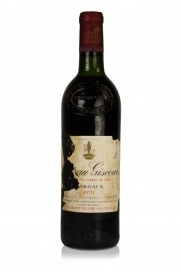 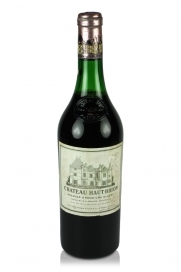 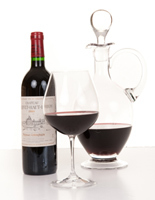 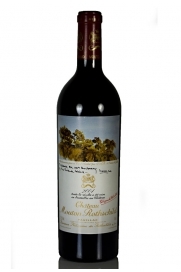 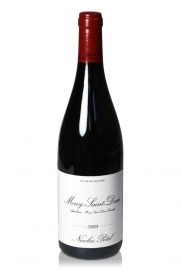 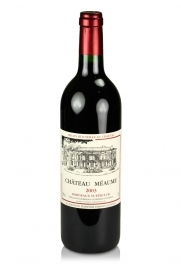 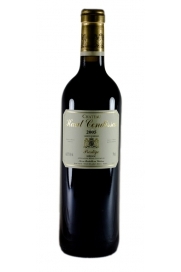 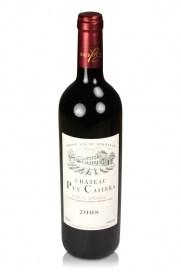 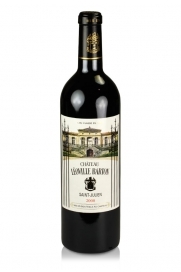 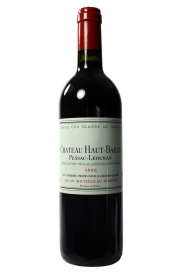 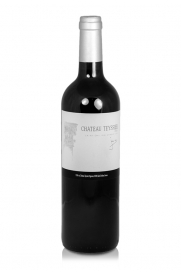 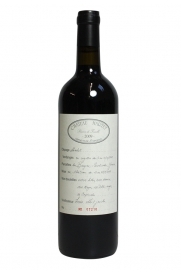 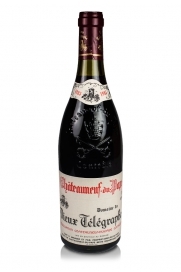 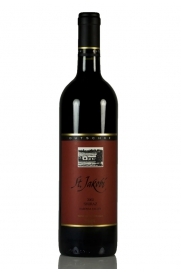 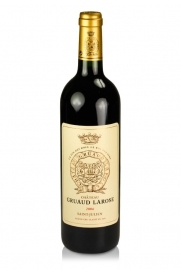 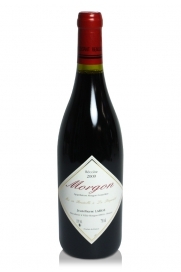 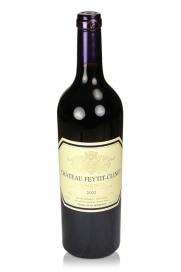 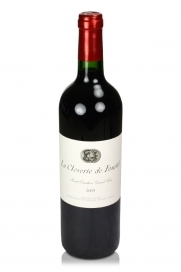 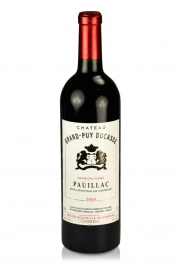 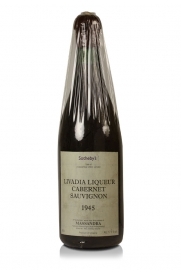 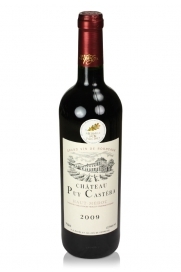 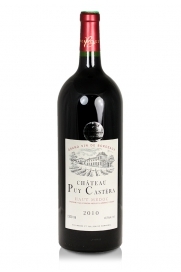 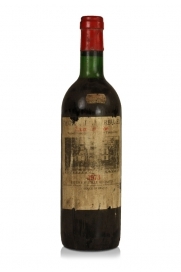 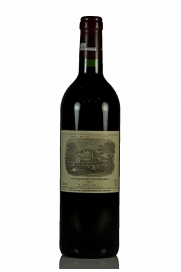 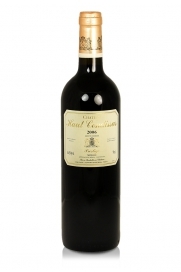 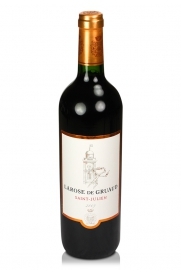 Typical classic Médoc nose of cedar, cassis, tobacco, cedar wood and perfumed red fruits. 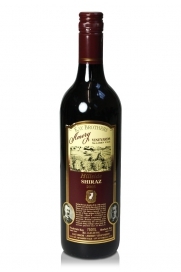 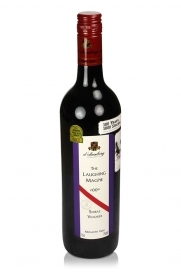 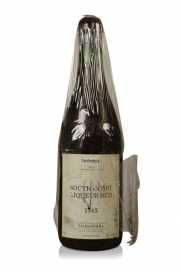 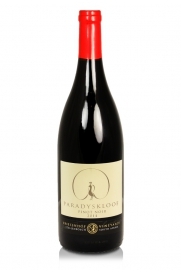 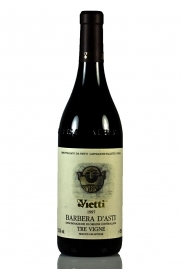 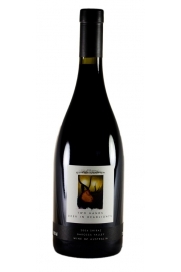 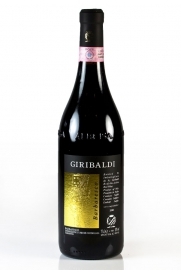 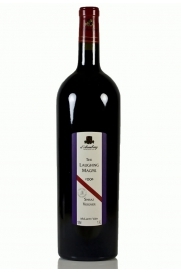 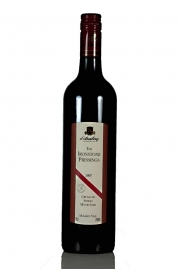 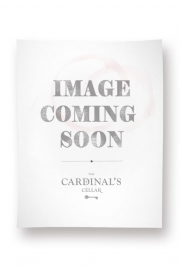 Lovely wine at a good price.